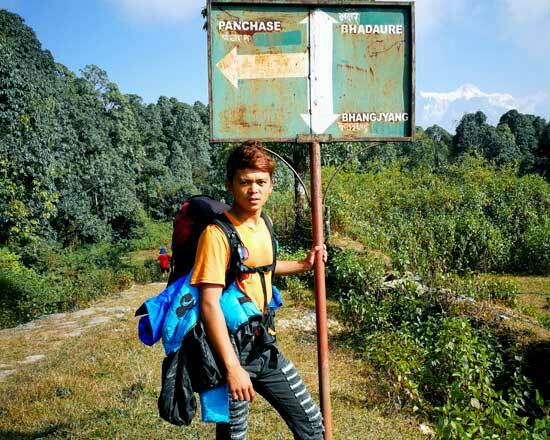 Since the terrain can be hard and the days long, hikers on these treks should be in good physical condition and have some previous mountain walking experience. Steep climbing may be involved, although it is never necessary to use ropes. Treks at this level can he arranged for periods of 16 to 21 days. Typically, a gradual ascent through a green river valley will lead you up to a number of high passes, where you will reach the altitude of 5416m. Often times, you will get a close insight into the Tibetan culture. 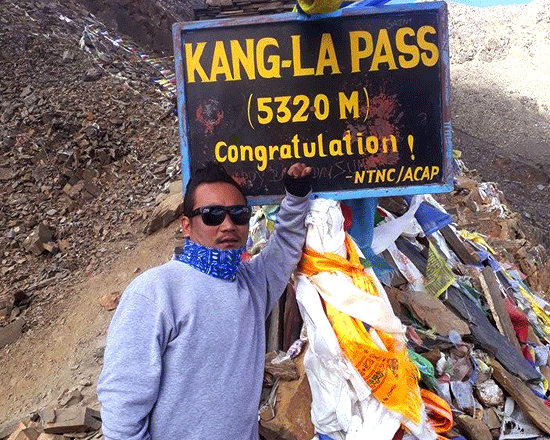 Participants should expect to trek above 5416m/17872ft. Nepal Winter Trek is called lower Annapurna Region trek, which starts from Dhampus village, Tolkha, Jhinu, Tadapani, Ghorepani, Tatopani and Beni, winter is the cold month which begins from December To February. Dry day and freezing Night in Nepal even though lower altitude area Trek, the mountain view are unique white than rest of month because of cover all hills by snow, also harder hike between Tadapani to Ghorepani, there are 2 sections slippery section, however snow can be frozen long at winter above the 2800 to 3000 meter altitude. Winter Trek requires well equipment down jackets and down Sleeping bag minus 20 Degree, best walking boots with suitable ankle support that have been worn-in prior to the trek, and which are waterproof, warm socks, Gaiters for the winter season, Loose, casual trousers, Thermal Leggings, a Long skirt for women as an alternative to pants, Waterproof Trousers. For body Selection of T-shirts, and long-sleeved shirts, preferably not cotton, Thermal shirt, warm shirt, possibly Fleece, Fleece jacket or warm wool jumper. Windproof, waterproof outer higher altitudes, (optional for cold nights & mornings can be hired in Kathmandu cheaply) and for head and hand, Wool or fleece hat, or balaclava. 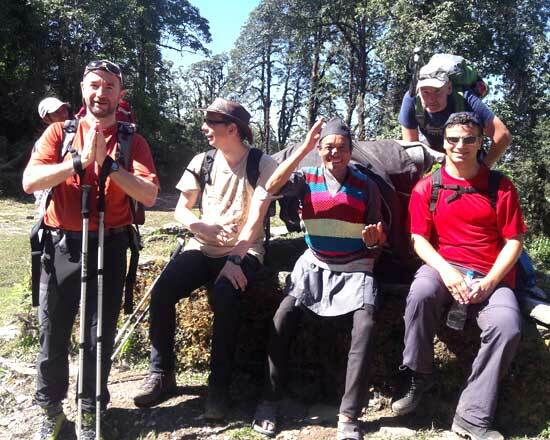 Hat or cap for sun protection while trekking, Sunglasses or goggles. Warm gloves. 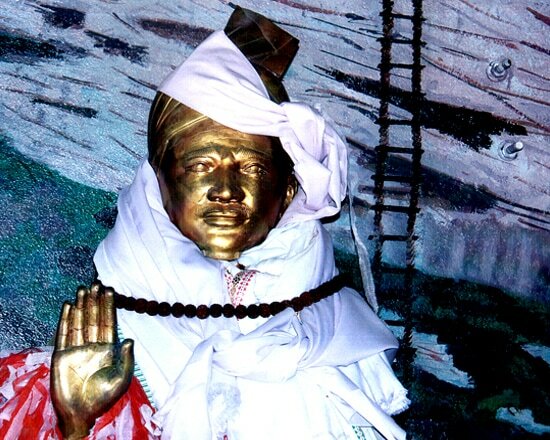 Day 02: Kathmandu Valley world heritage site full day sightseeing with a professional tour guide. Airport/ Hotel/ airport pickup/ drop By private car. Sightseeing with the professional tour guide. Kathmandu / Pokhara / Kathmandu by tourist bus. 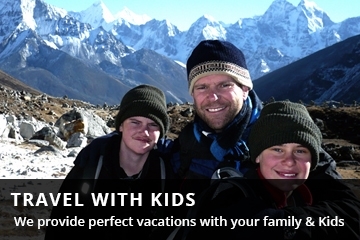 2 Nights hotel in Pokhara. Pokhara/ Dhampus Phedi / by private car and Tatopani to Pokhara by Local Bus. Italian, Chinese, Nepali, Indian, many other European delicious Meals three times a day (Breakfast, lunch, and dinner chose by Menu) with tea/coffee three times a day in a cup. Lodge accommodation on the way. One fluent English speaking, the government registered, experienced first aid trained guide which is familiar with this area and required porters. One porter for two pax. 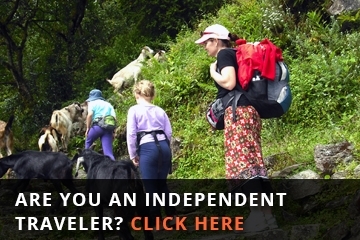 Guides/Porter's: food, lodge, bus transportation, salary, insurance, equipment etc. Lunch and dinner while in Kathmandu, Hard and soft table drinks such as cold drink, mineral water, hot shower, dessert, etc. Tip for guide and porter. 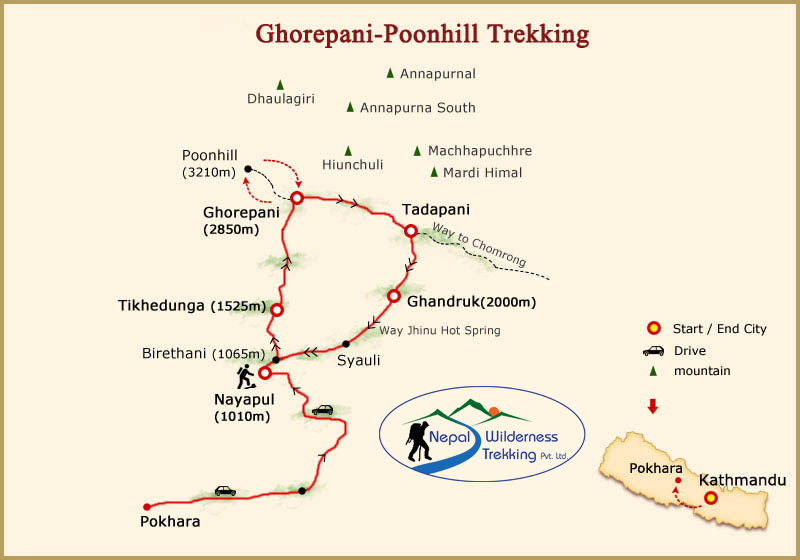 Nepal Wilderness Trekking Pvt. Ltd.
© 2019 Nepal Wilderness Trekking (PVT). All rights reserved.